What is the Maxi View Difference? 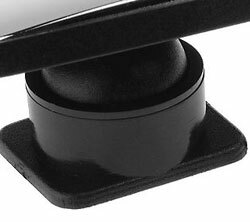 Compares the Advanced Curvature of the fully adjustable Maxi View with its very realistic view, to the tiny & distorted view of the other non adjustable stick on mirrors. 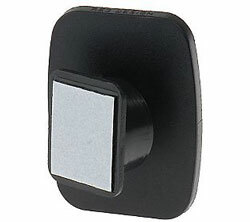 Why Buy Maxi View Mirrors? worlds best blind sort mirrors. Want to know how? Watch this video. Don’t let this happen to YOU or YOUR loved ones. 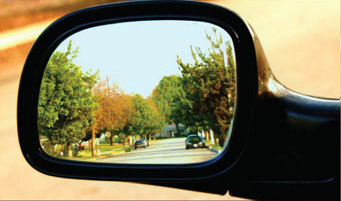 Free Mirror Guarantee – The world’s best blind spot mirror also has the world’s best guarantee! … and can not be adjusted to see! 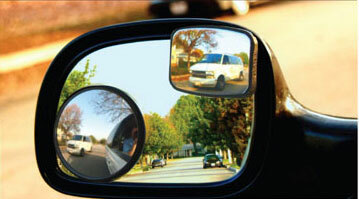 Maxi View is the only blind spot mirror that is: Full Focus and Fully Adjustable. Three times larger view then any other stick on mirror. Watch and listen to testimonials from real people telling you their maxi View Blind Spot Mirror stories. 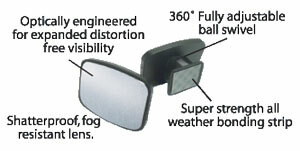 Over 1,000,000 Maxi View Blind Spot Mirrors sold! Take the Maxi View Video challenge. An $85.80 value – Free! Send us your video today and we’ll send you your FREE mirrors.